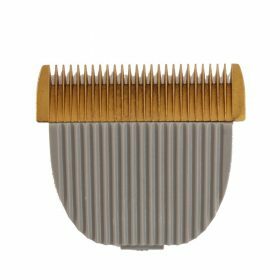 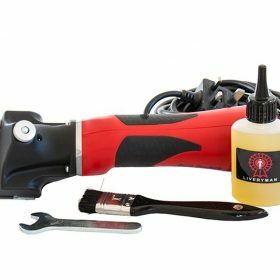 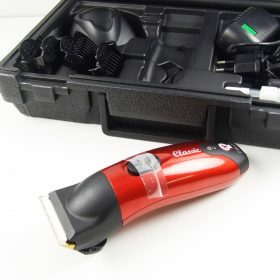 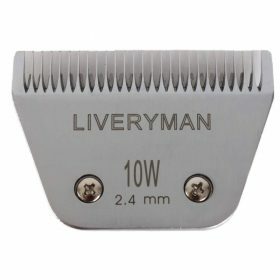 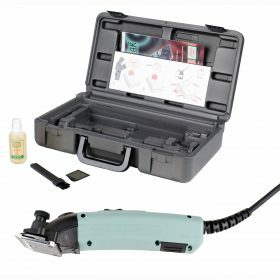 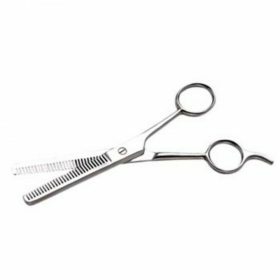 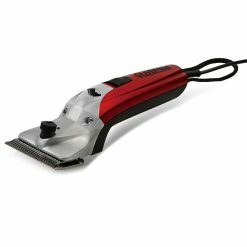 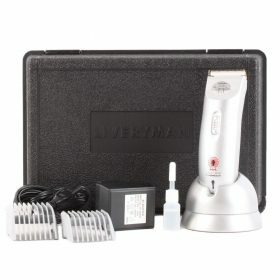 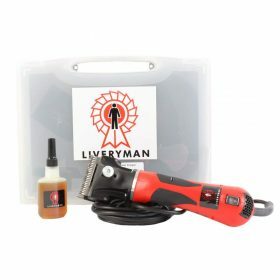 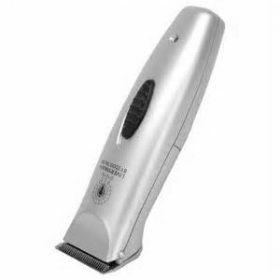 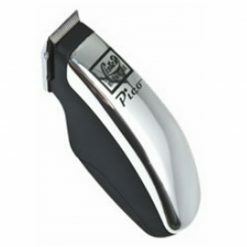 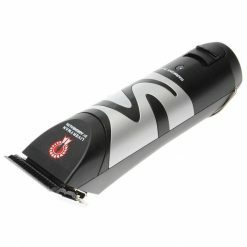 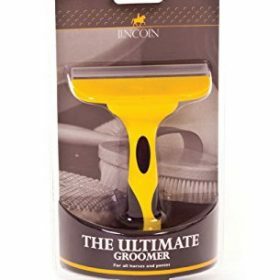 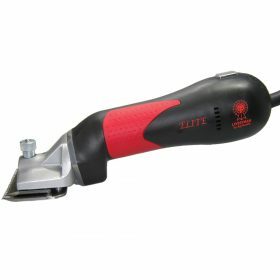 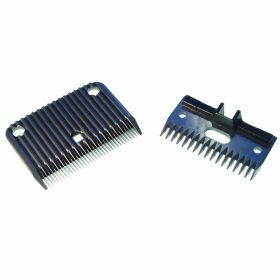 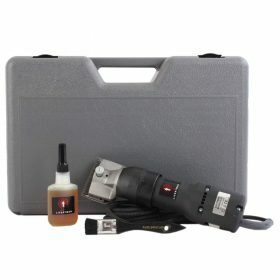 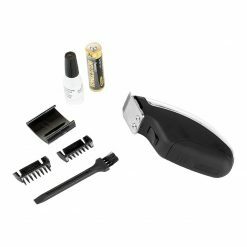 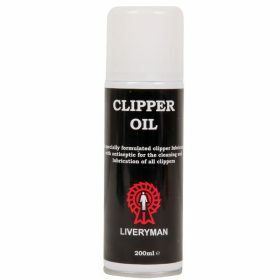 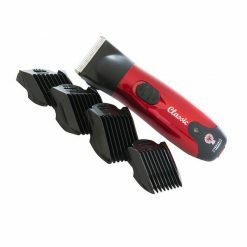 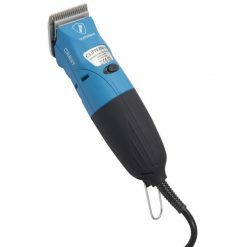 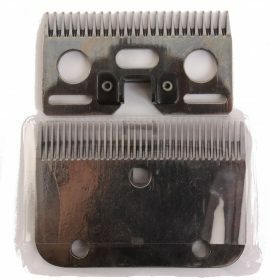 We offer a range of clippers and oils. 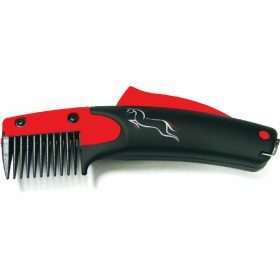 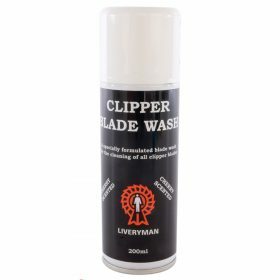 Whether you want something cordless, quiet, heavy duty, light or a trimmer, keep your horse looking smart and sweat free. 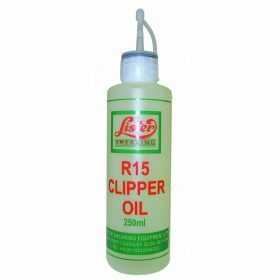 Keep your blades cleaned and oiled with our selection of oils and blade washes. 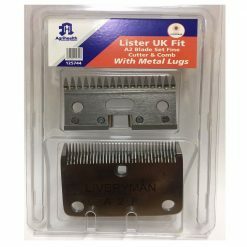 Top brands including Liveryman, Lister and Clipperman.